Your comprehensive guide to reason codes, modifiers, time limits, and compelling evidence for American Express Disputes. 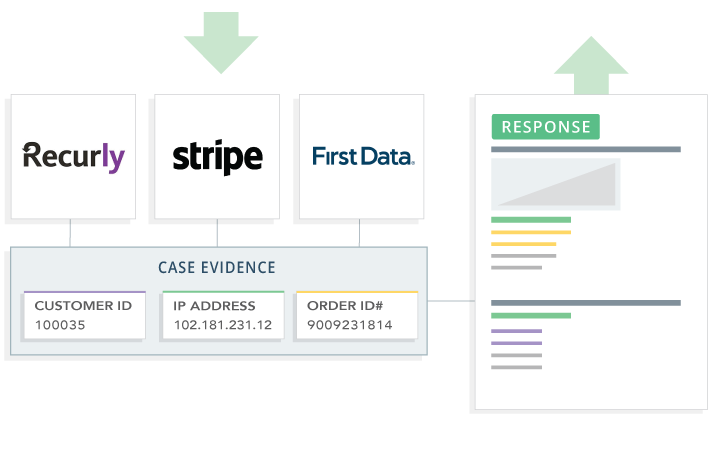 American Express uses the four main categories to organize its reason codes: Authorization, Card Member Disputes, Fraud, and Processing Errors as well as two additional categories, Inquiry/Miscellaneous and Chargeback Programs, to classify just a handful of reason codes. These codes can help a merchant with an inquiry or chargeback reversal. What is the American Express dispute process for merchants? 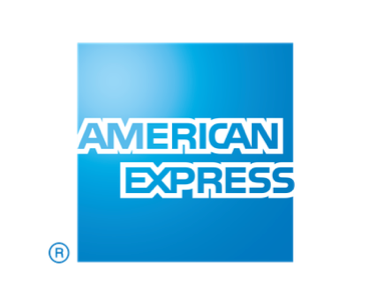 American Express disputes will vary from merchant to merchant, but typically the process goes as follows. First, the cardholder contacts American Express customer service to dispute a transaction. American Express first tries to solve the dispute without contacting the merchant. If the dispute is still unresolved, they will reach out to the merchant with an inquiry or issue an immediate chargeback. Again this depends on numerous factors with the customer and merchant. Time limits are for the acquiring bank. Merchants will typically be given half the amount of time the acquiring bank is given to accommodate for the time they need to process internally. Because American Express is both the issuer and its own card network, they have unique rules and regulations. If the merchant fails to reply within the time frame with the proper documentation or fails to address the issue at hand, the inquiry will turn into a chargeback. Additionally, if your business receives many inquiries from financial institutions, American Express will continue the dispute process without an inquiry and just issue a chargeback instead. If the merchant gives the proper documentation within the 20 day time frame, you have the potential to reverse the chargeback. Otherwise, after 20 days, the chargeback will stand. Keep in mind that cardmembers have no time limit when it comes to disputing a transaction. How can you avoid an American Express dispute in the first place? Read on for a few tips. 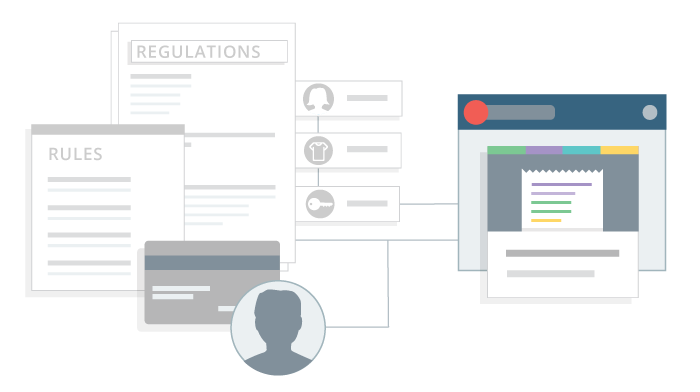 Make sure your business information and policies are comprehensive and easily accessible for your customers. This includes providing a customer service number. Looking for additional help when it comes to American Express disputes? 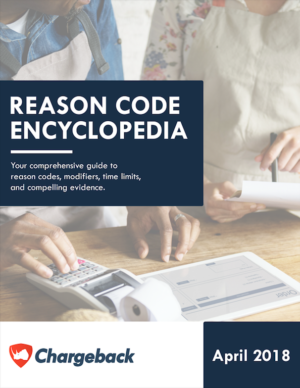 Download our 100+ page comprehensive guide to reason codes, modifiers, time limits, and compelling evidence.